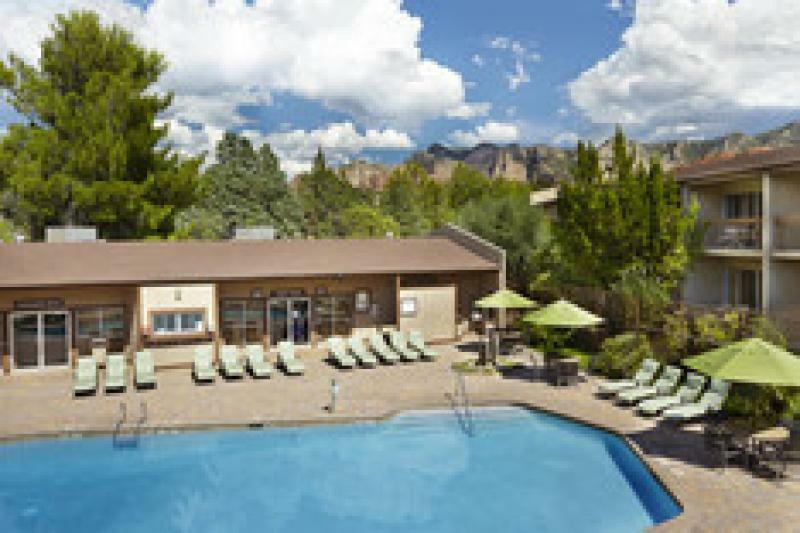 Enjoy the spectacular red-rock monoliths as you unwind at Poco Diablo Resort, a comfortable, relaxing and affordable full-service hotel located in Sedona, Arizona. 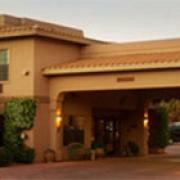 All of our beautiful 137 rooms have been designed to be your home away from home. Relax on our new Simmons EverNu Beauty Rest beds and watch an array of premium cable channels on our flat-screen televisions or use our complimentary high-speed wireless Internet. For a more luxurious experience, reserve our premium Poco King room featuring a private patio, gas fireplace and jetted bathtubs.